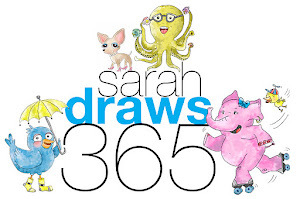 Sarah Draws 365: One hundred seventy one! 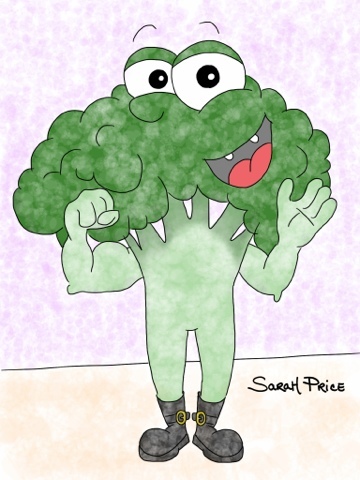 Broccoli has almost as much calcium as milk! When I first saw this, I thought the spaces between the branches were teeth and I thought is was some kind of broccoli monster. Lol! IT DOES LOOK LIKE TEETH!!!! HAHA!